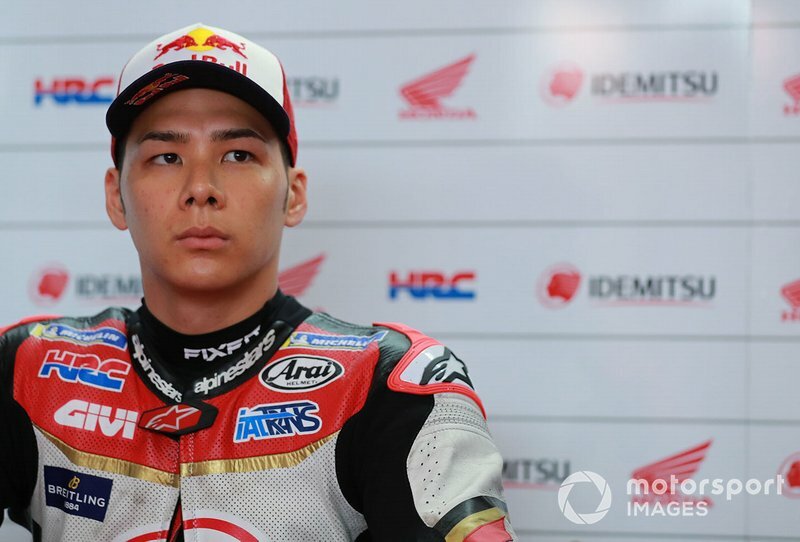 LCR Honda rider Takaaki Nakagami believes he just needs a “few tenths” to be able to fight for MotoGP podiums after a scoring his best-ever dry-weather finish. 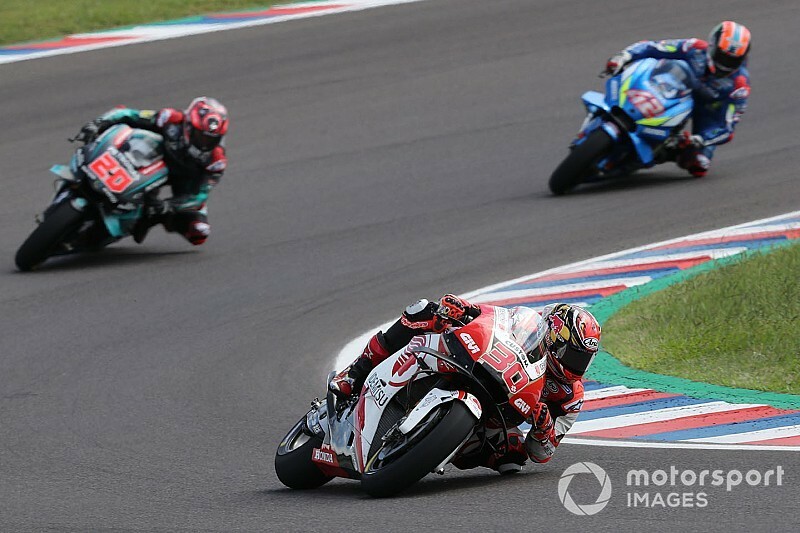 Nakagami took seventh place at Termas de Rio Hondo last weekend, marking his third successive top-10 finish and his top result besides his sixth place in the wet in Valencia last year. 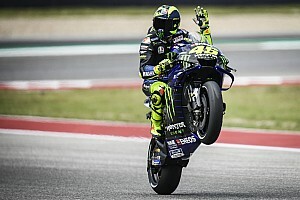 It puts the Japanese rider seventh in the standings after two races, only three points behind LCR teammate and top independent rider Cal Crutchlow - who had been stymied by a controversial penalty in Argentina. “The race was really tough, I chose the soft rear compound, because I want to get positions at the beginning of the race,” Nakagami reflected. “But I really struggled from first lap. “When I finished the first lap I thought, 'how can I finish with this grip?' Then I try to change my riding style, when I saw the laptimes were like 1m40s low-middle. Everyone looked like they were struggling, although Marc [Marquez] was on another level. “I can see during the race I was close to the podium, but at the end of the race I had no energy to improve the laptime, because the tyre was completely finished. “Anyway, I’m happy about this weekend. 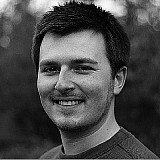 We are improving a lot, day-by-day. I feel really strong. Asked what he needs to be able to join the podium fight, Nakagami responded: “It’s so close, not like 10 seconds. Maybe a few tenths [a lap]. But these few tenths are really hard work. “We are just in the second race and am I’m much more confident than in Qatar, I feel stronger. “We keep working like this. It’s quite simple, no new material, just focusing on my riding style, comparing the data to Cal, [factory riders] Marc and Jorge [Lorenzo]. This is helping a lot." Nakagami said last year he feared he could be in for a tough season as the only rider on a 2018-spec Honda, but so far he has had an easier time than he expected. “My riding style step-by-step is improving, the Repsol Honda guys and also Cal’s data helps a lot to develop my riding,” the 27-year-old explained. “You can see clearly where I’m losing.